Ringer Reef is a small vineyard, winery and cellar door in Porepunkah; owned and established by Annie and Bruce Holm. Their wines are made and bottled onsite from estate grown, unirrigated hand picked grapes. Annie and Bruce’s son Mark, with his wife Julie, now make the wine at Ringer Reef. Ringer Reef has a relaxed and welcoming cellar door and the family enjoy taking customers through the diverse range of wines. 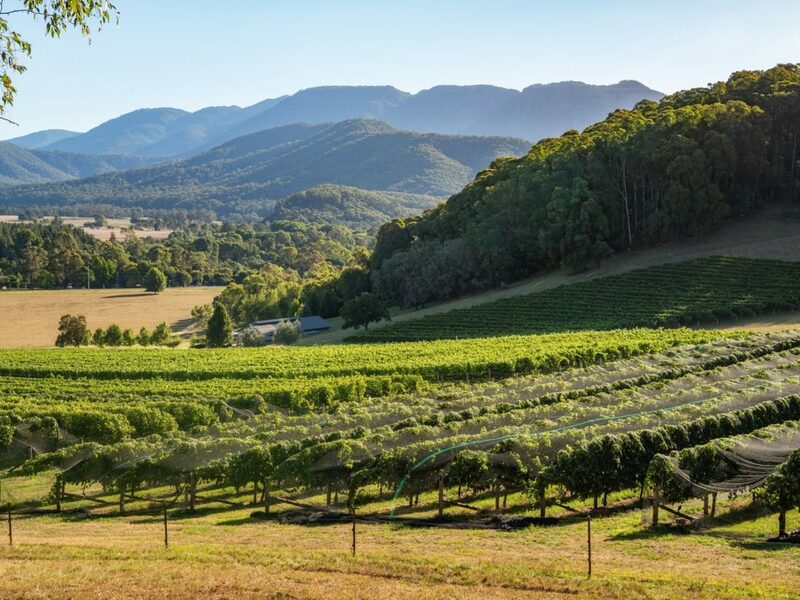 With a stunning view of Mt Buffalo and the Buckland valley, it is also a tranquil spot to enjoy a glass of wine with a local, seasonal produce platter. Mark and Julie are also keen supporters of live music and regularly host independent artists from near and far. The front gate is conveniently located on the Murray to Mountains Rail Trail, which makes and lovely cruise by bike from Bright. Mark and Julie will deliver all wine purchases to your accommodation at the end of the day.  Annie and Bruce with Mark and Julie look forward to welcoming visitors to their little slice of heaven, and sharing their passion for what they do and for their region.